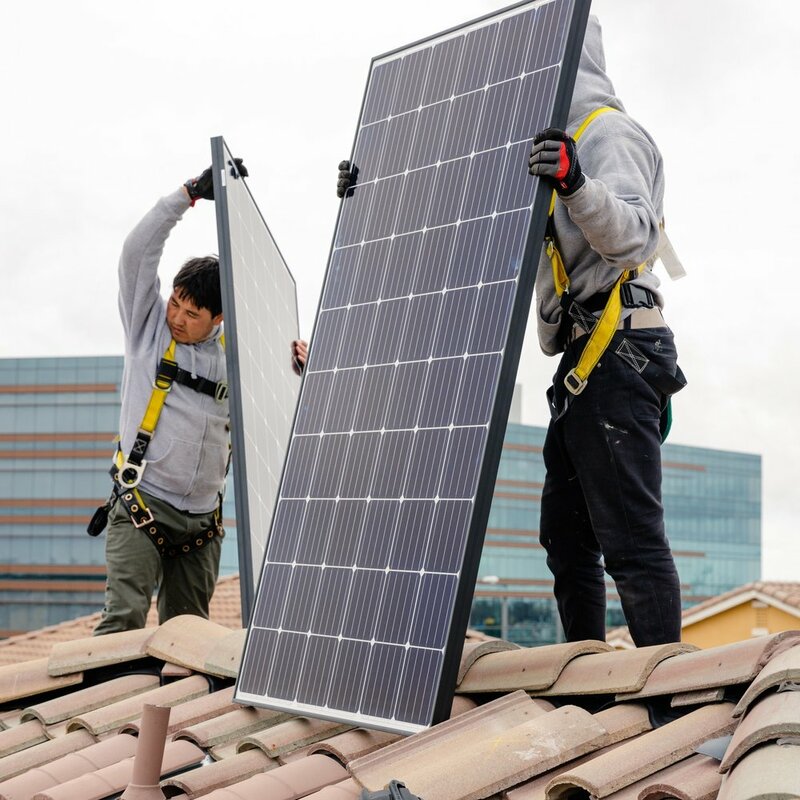 We are one of the top 10 solar installers in the country. We are strictly B2B, serving Homeowners and Business Owners on behalf of our partners. We use our own design software created by our engineers, which means a faster process and we alter each design set to each specific project. Easy to qualify with many financial partners, offering more fincos than other installers. We are the first of our kind in the solar industry. We are a team of solar experts with decades of experience, led by solar expert, CEO & President Thomas Enzendorfer, on a mission to combat climate change by empowering other solar businesses’ success. We don’t have a sales & marketing team, because we don’t need one- our sole focus is on helping the world transition to solar by enabling your solar business’s success. We are the only experts committed to only offering these white label services to help solar companies ensure their operational success in an industry where businesses often struggle to scale and turn sustainable profits. As a full service provider, we use our expert experience to offer our partners customised business services in order to operate successfully in the solar industry market from start to finish. We use best practice and proven operational methods to provide fast, reliable, and quality services on behalf of your company. We will connect your business and celebrate your success with you. Your reputation is our reputation.